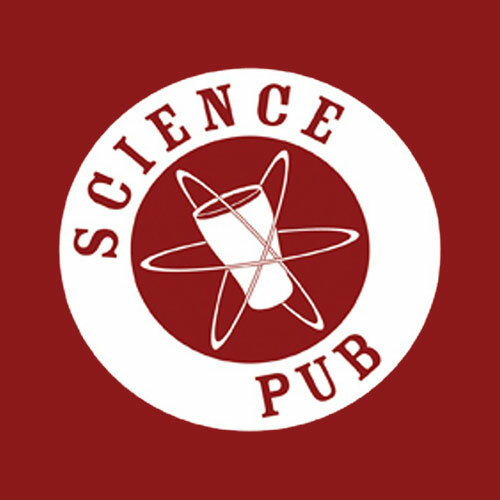 OMSI presents Science Pub Portland: Cancer Genome on Tuesday, 17 November 2015 at the Empirical Theater at OMSI (1945 SE Water Ave.). Cancer – perhaps the most scary diagnosis one can face. With the aging of the U.S. population, cancer is becoming ever more prevalent; practically everyone knows someone who has been affected. What is being done to combat this deadly disease? Over the past decade, a whole new class of cancer therapeutics has been developed, acting more like ‘smart bombs’ than the traditional, highly toxic chemotherapies. This shift in therapeutic approaches has been driven by a revolution in DNA sequencing technologies, which have revealed a far more complex picture of cancer than was ever suspected. What was formerly “lung cancer” is now more than 20 different diseases, each offering new possibilities for interfering with tumor growth. In this talk, Dr. Christopher Corless will illustrate how modern sequencing is being used to molecularly classify tumors of all types, and how this information can serve in ‘personalizing’ the care for individual patients. Presenter Dr. Corless is the Chief Medical Officer for the Knight Diagnostic Laboratories.